The New Rink Coupon – The New Rink in Shelby Twp has a skating BOGO special AND a Birthday Party special expecially for Oakland County Moms Readers. The New Rink Coupon #2 – Take $10 off of any New Rink Birthday Party Package. Choose from their Roller Skating Party Packages, Bounce Zone Party Packages, Combo Packages, or Private Party Packages. 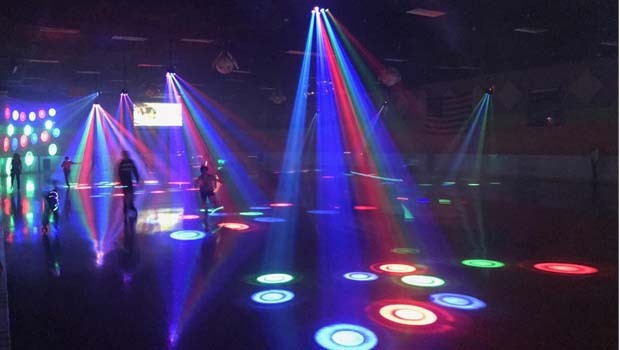 Simply mention Oakland County Moms when booking your party via phone and The New Rink will apply the savings! The New Rink offers roller skating parties, Bounce Zone parties, private parties, roller skating lessons, Rollers & Strollers, open skates, and fun special events.